We are a pioneer for offering Long Grain Rice to our clients. This variety of rice is specially known for its longer length and fluffiness. It is mostly grown in central and South Indian states. Our offered rice is known for its quality, rich aroma, high nutritional value & delicious taste and thus, is exported to many overseas markets. 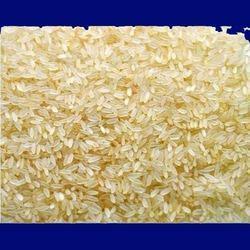 We are a popular organization, engaged in offering Long Grain Biryani Rice. 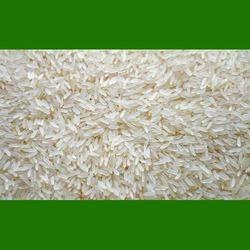 These long rice grains are grown by the cultivators in the natural conditions using supreme quality organic fertilizers. These long grain rice are rich in aroma and flavor. In addition to this, it is available with us in the raw and steamed variants at cost-effective prices. 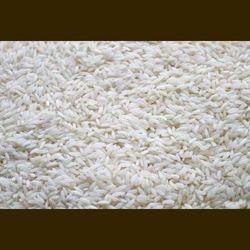 We are a foremost manufacturer engaged in offering White Rice. Our offered rice is grown under natural and hygienic conditions using pure quality organic compost and is processed well before dispatching. This offered rice exhibits brilliant white color after cooking. 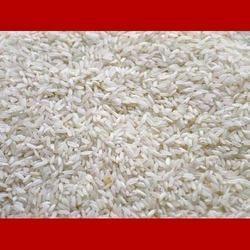 We offer unbelievable low price for this offered white rice. 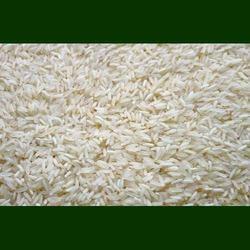 We hold expertise in offering Ponni Rice. Our offered rice is thin, medium grain variety and is well-processed to ensure its taste & aroma. The rice is lightweight and easy to digest, making it ideal for preparing dishes having low calorie value and rich nutritional content. It is available with us in various supreme packaging options. We are a paramount organization, engaged in offering Sella Long Grain Biryani Rice. Our offered biryani rice is used in restaurants, hotels and commercial cooking applications for preparing delicious food items. Each and every grain is fully tested on various parameters in order to provide the best quality long grain rice to the customers.